Typically, the telephone is the enemy of live theater. When someone’s phone rings in the middle of a climatic scene, it distracts the audience and disrupts the story. However, one U.K. based theatre troupe, RETZ, is encouraging audience members to use their phones during performances. RETZ is using Twilio in their current production of Franz Kafka’s The Trial, to add another dimension to the story. Audience members can unlock a pre-recorded Twilio Voice message that builds on Kafka’s work. We talked with Production Manager Rachel Butcher, of RETZ about Kafka’s The Trial, the role technology has in theatre, and RETZ’s work with Access All Areas. What is RETZ and when did you get started? RETZ is a community of theatre-makers dedicated to telling stories that cross traditional boundaries. We want to allow characters to exist in the real world and to play with mediums like the internet to allow stories to breathe on their own. 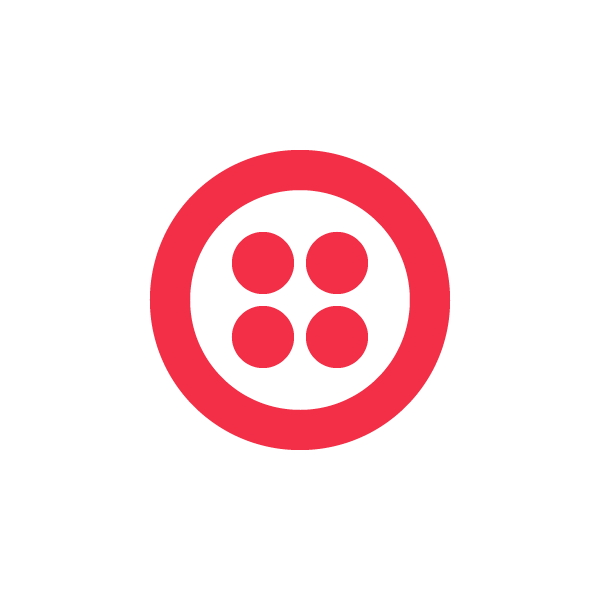 How are you using Twilio to communicate with the audience, or enhance their experience? Our current production, The Trial maps Franz Kafka’s seminal story across East London’s nooks and crannies. We needed to develop a way in which to direct our audience members, who explore the production on their own, from one venue to the next. We recorded a 10 minute ‘on hold’ track which leads the audience member to the next section of the story. The Twilio phone call is built into the script and provides the audience member with a 10 minute section of the content for the show. Twilio is just one of the ways in which technology has enhanced our production and made this show possible. Can you talk about you work with Access All Areas and giving adults with learning disabilities the opportunity to participate in theatre? Access All Areas are a fantastic company based in Hoxton, East London, their members are all passionate and dedicated actors, with experience in TV and Theatre. We’ve been fans of their work for a while, and wanted to collaborate with them for The Trial. 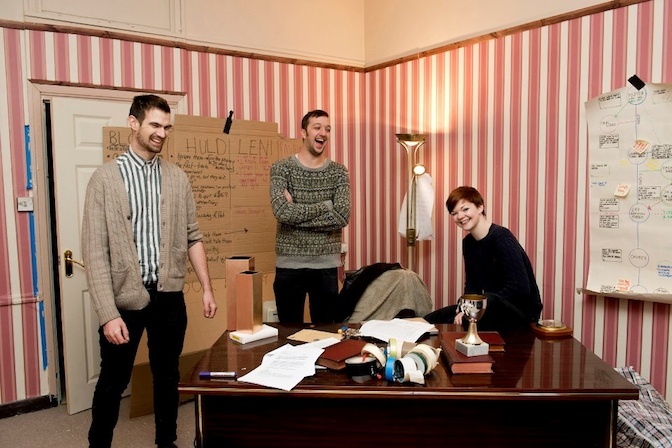 We worked out through discussions with their Directors Nick and Ciara, sections of the live and filmed parts of performance that we could partner on and in workshops and rehearsals have devised these sections together, and are really happy with the results. It’s been exciting being able to use twilio to facilitate 10 minutes of our performance, and many people have been excited by the possibilities it gives us to use a democratic technology (that everyone has!) to deliver a story to people. Phones are everywhere now, and we’ll continue to work with twilio to allow people to have adventures and discover stories everywhere!